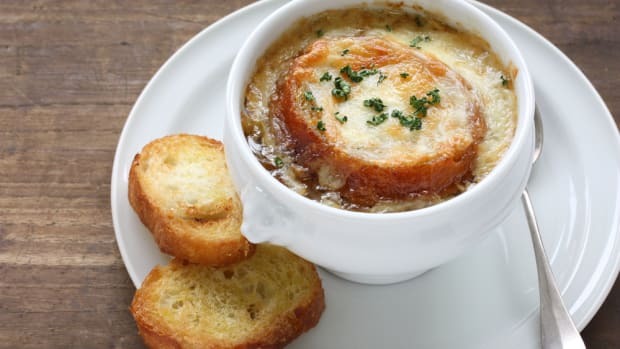 French onion soup is a dish that&apos;s surprisingly simple to make... and like many delicious dishes with few ingredients, the key to taking a version that&apos;s ho-hum and making it extraordinary is in the quality of these ingredients. When it comes to French onion soup, all you need is Gruyere cheese, beef stock, a touch of wine and onions. And when it comes to onions, the type chosen is of the essence. French onion soup is made by slowly caramelizing onions in butter or oil before adding the stock. Slow caramelization is the first key, allowing all of the sugars to escape from the onions, giving it a deep, rich flavor. One would think, then, that an onion that caramelizes well would be the key to the perfect French onion soup, an onion that&apos;s sweet even when raw, like a Vidalia. 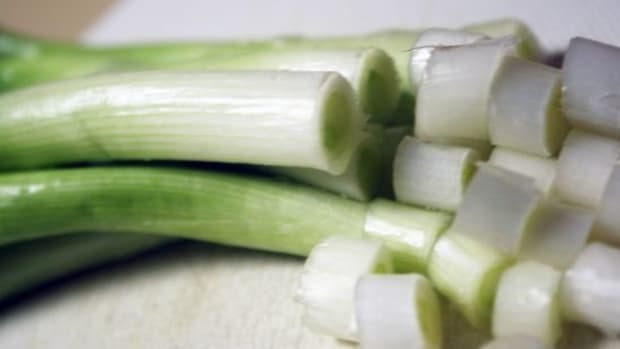 However, if an already sweet, relatively mild onion is cooked down for an hour, it will become nearly too sweet, masking the other complex flavors that a truly delicious French onion soup has. 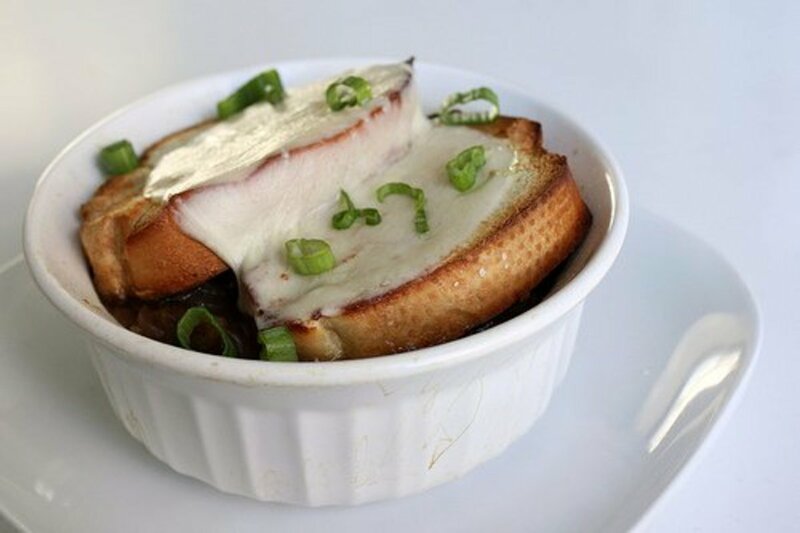 The complex flavors you&apos;re looking for are truly the key to the best French onion soup. The ideal recipe will use a combination of three alliums. 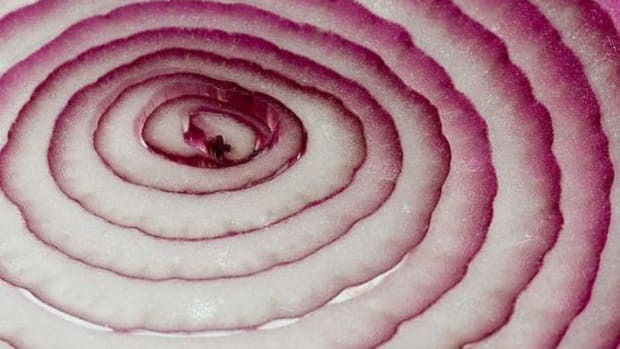 Red onions are another sweet onion, but they retain quite a bit of the pungency of other onions. 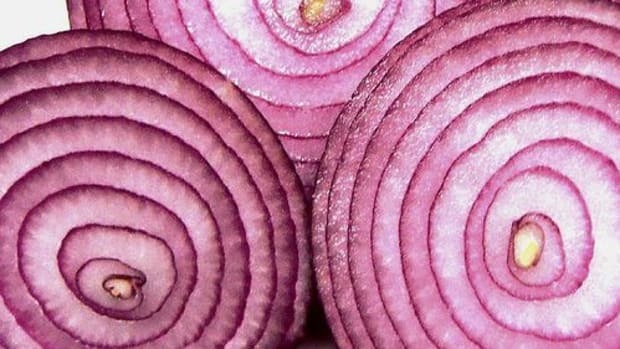 Red onions should make up a bit less than half of your onion selection. The other onion you&apos;ll want to use is a simple yellow or brown every day onion... organic, of course. These are the ones that retain the most pungency, a flavor that will soften but still remain in the final soup. Instead of it being cloyingly sweet, you&apos;ll have an onion soup that has richness, savoriness, and a good punch of umami. These should make up about half of your onion selection. To further highlight this complexity, the last allium to go into your "onion" soup isn&apos;t actually an onion at all! Shallots have a faint garlic aroma that will pack a punch in the final soup. You don&apos;t need many of these, and be especially careful that they don&apos;t burn, as they are more delicate than other onions. As for the method, you can follow any number of recipes, but it&apos;s quite simple: melt some butter, and add the thinly sliced onions along with some salt. Caramelize them over a low heat for about an hour, until they have achieved a rich mahogany brown. Deglaze with red or white wine, then add beef stock and a branch of thyme. Season to taste with salt and pepper, and ladle into oven-safe bowls. Top with a piece of baguette and some shredded cheese, slide the bowls under the broiler until bubbly, and dinner is served! 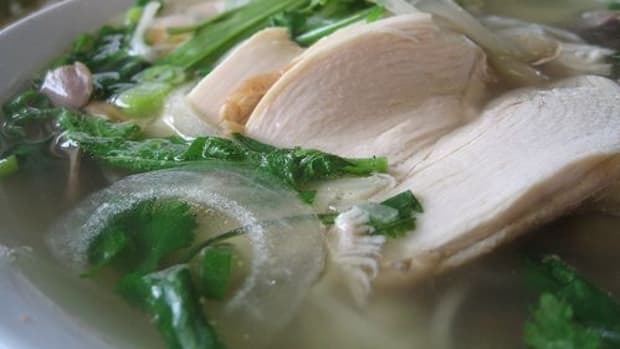 If you&apos;d prefer a more precise method, try some of these recipes to get you started. 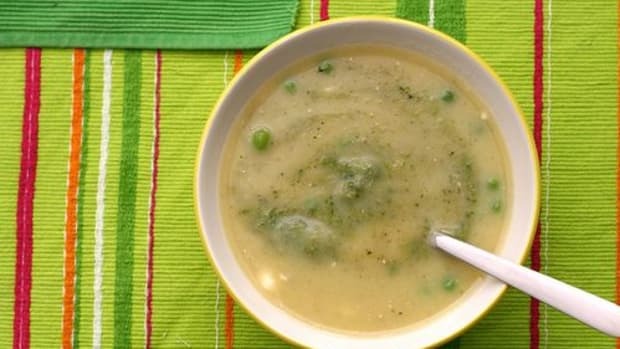 A note to be aware of: many of these recipes use garlic, which is optional. 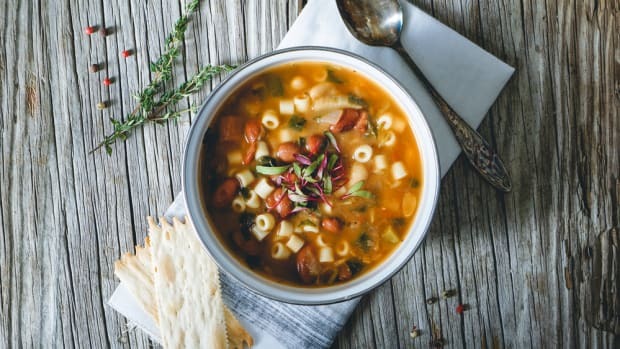 When I learned this recipe here in France, I was told that you can rub the inside of each bowl and the cut sides of the crouton with garlic to add just the right amount and never risk burning it.